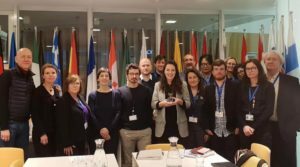 From 31 January to 1 February, a delegation of our partner Social Platform took part in the annual Stakeholder Consultation Meeting of the European Institute for Gender Equality (EIGE) in Vilnius. 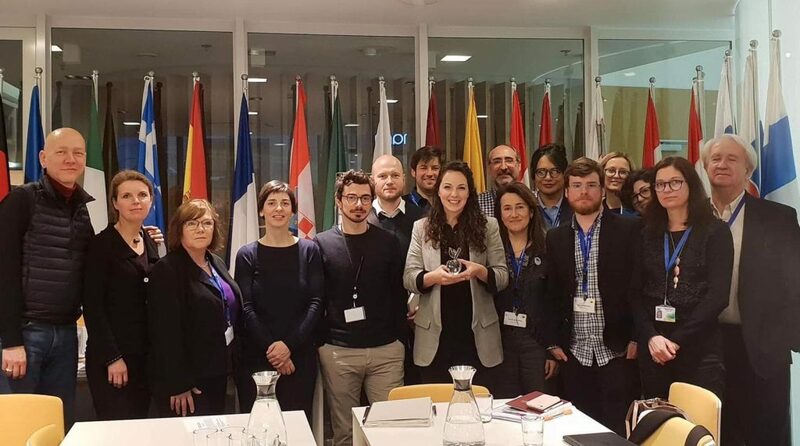 Together with Social Platform, members of the European Women’s Lobby, the Men Engage Europe Network and the European Economic and Social Committee were also invited to this meeting. The meeting was a great opportunity to meet different organisations and to discuss priorities and synergies in our work. Relevant and interesting themes, such as Beijing +25, shrinking space for civil society, community policing and femicide, gender budgeting, how to incorporate an intersectional approach in the cooperation with stakeholder, the European Parliament elections and #MeToo, were on the agenda. To know more about this year’s Consultation Meeting of the European Institute for Gender Equality, check the Social Platform’s website.